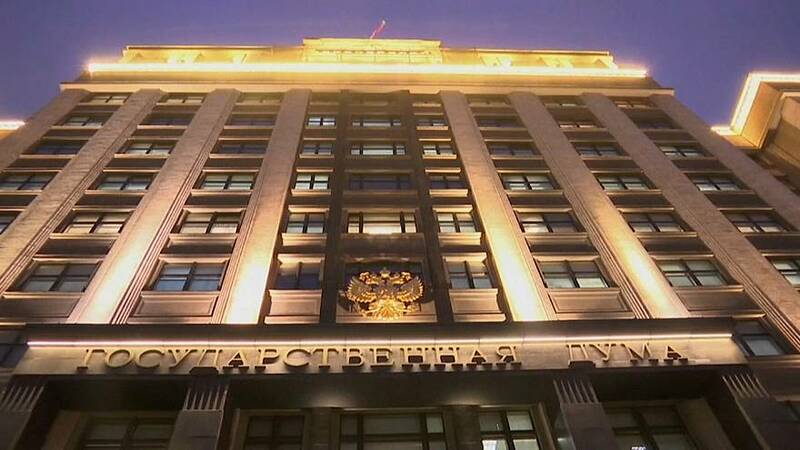 Russia’s lower house of parliament, the state Duma, has unanimously backed measures to list international media as ‘foreign agents’. The retaliatory move comes after the Kremlin-backed broadcaster RT was told to register as a foreign agent by Washington. Russia’s Justice ministry has already told US-backed Voice of America and Radio Free Europe/Radio Liberty that they could be affected by the bill once it becomes law. The Kremlin has strongly denied claims that it interfered in the 2016 US election. Earlier this month, President Putin promised consequences for Washington’s move against RT. In addition to branding themselves as foreign agents, the new measures will require international media operating inside Russia to disclose where they get their funding and how they spend it.